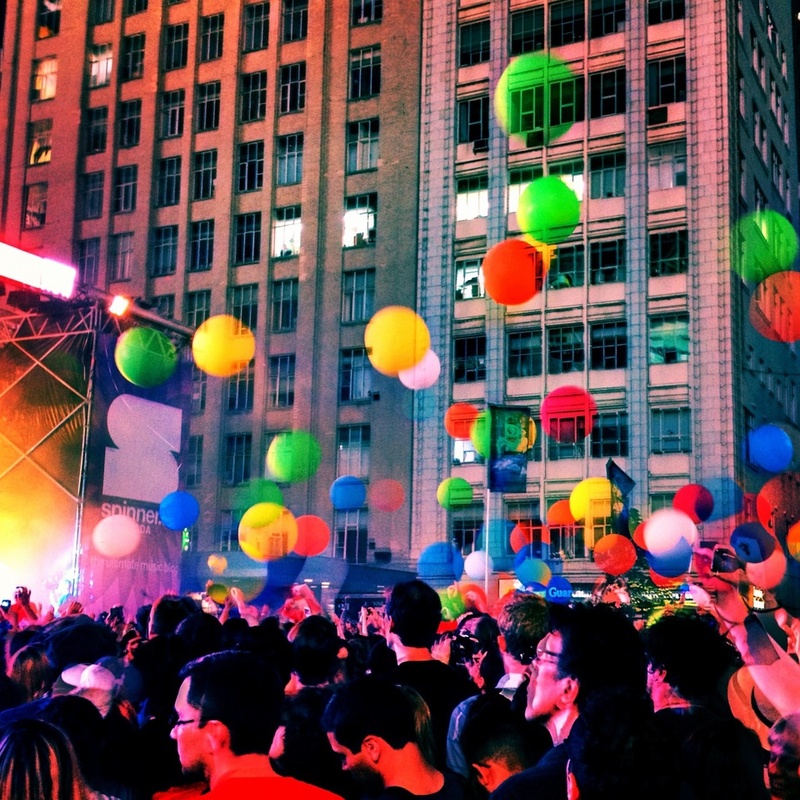 The festival season in Toronto has begun, and the summer's in full swing. There’s always a lot going on in Toronto, with an abundance of events including food festivals, theatre, music, dance, and much more. We’ve picked up some of the best events that you shouldn’t miss if you’re spending July in Toronto. Here are our picks! 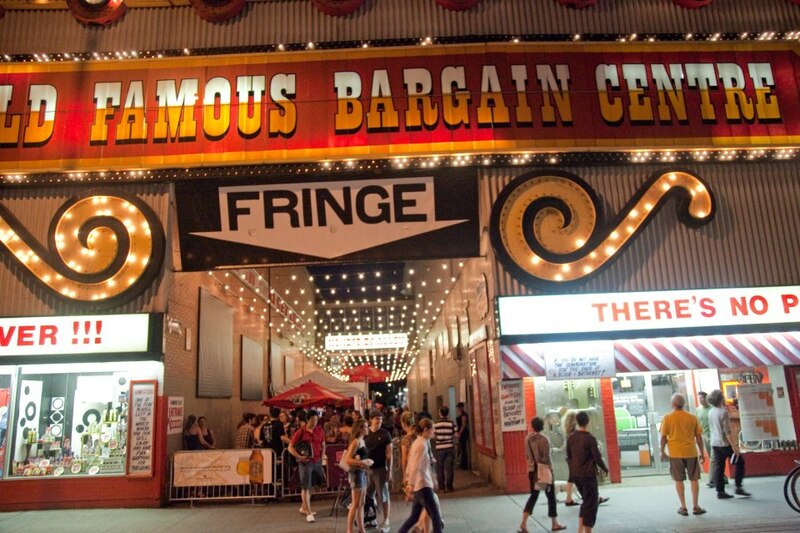 The Toronto Fringe Festival is celebrating its 25th birthday with 148 shows of all genres played at 35 venues. Each year, the festival brings local, national, and international artists together to perform new plays as well as old classics and experimental works. The festival's featuring eight dance productions and a special program for families called “FringeKids!" Beer lovers can look forward to the favourite McAuslan Beer Tent. Tickets to all shows except the “Patron’s Pick" on the last day of the festival are available at the door. 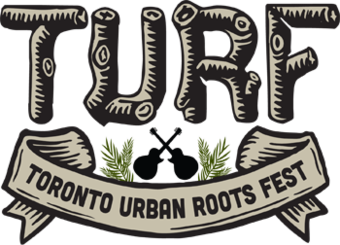 The Toronto Urban Roots Festival is an all-new music festival that will run over four nights right in the heart of Toronto at Fort York: Garrison Common. The indie festival features over 30 bands, including Zooey Deschanel’s musical project, She and Him, as well as homegrown talent Hannah Georgas and Arkells, or the Scottish Belle & Sebastian. The shows run across two outdoor stages and two clubs, and part of every ticket’s proceeds goes toward the City of Toronto’s funding for Historic Fort York. 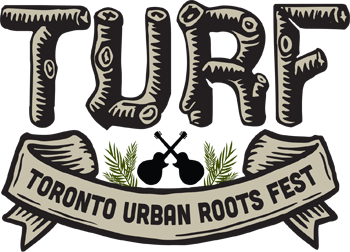 The lineup as well as enthusiasm of the organizers indicates that TURF is going to fit in with the major Torontonian summer festivals. The annual Ritmo y Color festival promotes the culture and arts of Latin American communities, ranging from contemporary dancers to cutting edge musicians. The ninth season of the festival features artists like Chilean superstars Chico Trujilo, the Canadian debut of 3Ball MTY, Toronto singer Amanda Martinez, and many others. Ritmo y Color always offers delicious food, tons of family activities, workshops, and awesome Latin dance. The favourite food summer celebration is almost here! The finest dishes of Toronto’s 196 top restaurants will be served at fantastic prices between July 5 and July 21, with reservations starting June 20. Prepare for the culinary celebration and find the perfect menu for your taste buds. Prices range between $15 and $45. Night It Up! is a three-day outdoor night market styled like those in Taiwan, Hong Kong, and Asia’s other major cities. Apart from the excellent food from over 100 vendors, the festival includes various activities, sports, and games as well as stage performances featuring various local artists. The 12th season is expected to beat last year’s attendance of more than 120,000 visitors over three days. Furthermore, you can reveal the artist in you and join Paint-A-Thon, an outdoor public arts event that raises money for Second Harvest, a food rescue and redistribution charity. 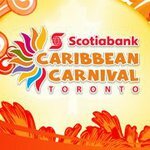 The 47th annual Caribana Toronto Festival is going to hit the streets and stages of Toronto on July 17, celebrating the music, cuisine, and arts of the Caribbean. The largest cultural festival of its kind in North America, it features hundreds of Caribbean-inspired events, classes, and parties. This year’s most anticipated highlights include the Caribana Grand Parade, Annual Gala, and the new tent villages. Caribana is a perfect event for the whole family, including the youngest as well as the oldest. 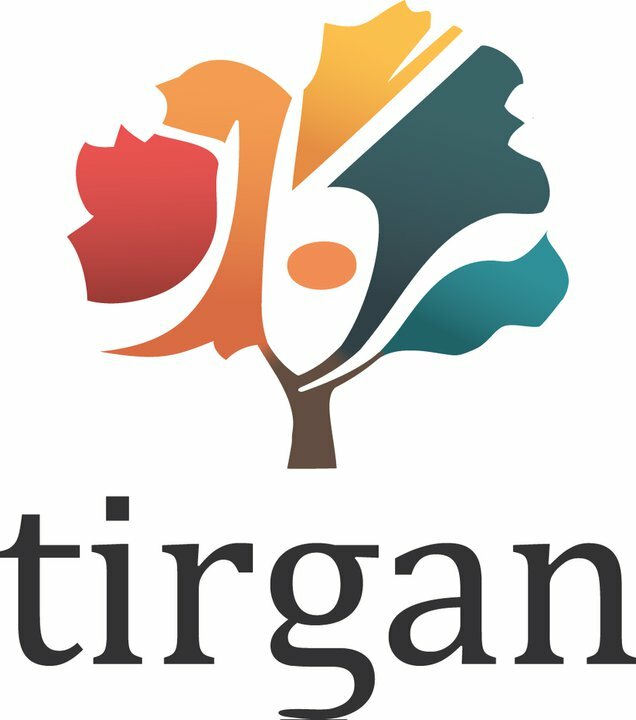 The largest Iranian festival in the world, whose name refers to an ancient celebration traditionally held in July, is holding its fourth season in Toronto. The festival celebrating Iranian arts and culture features more than 70 performances, ranging in different artistic disciplines such as music, dance, theatre, cinema, literature, and the visual arts. 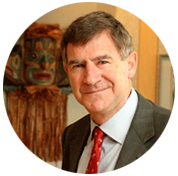 The theme of this year’s festival is “Hope." The organizers expect more than 150,000 people to visit the Harbourfront Centre between July 18 and July 21. The annual Beaches International Jazz Festival is a ten-day music festival held in the lakeside Beaches community of Toronto, which showcases jazz, blues, big band, vocalists, African, Caribbean, reggae, hip-hop, South American, Latin, rhythm and blues, and much more. The festival presents the music of around 1,000 artists playing across a number of venues. The festival also offers lots of different workshops and lecture series, including lessons in song writing, ukulele, or drumming. This year has lots of great musicians and bands that you shouldn’t miss, such as Bryan Lee and The Power Blues Band, the Shuffle Demons, and Sugar Ray and the BlueTones. BIG on Bloor is a car-free weekend celebration of local arts and culture, businesses, as well as other community organizations. The festival includes the Bloordale Market, with over 200 stands with arts and crafts for sale, Celebrate Here, displaying local musicians, dancers, and other performing artists, Play Fair, providing games and events for the whole family, and Savour Bloor, featuring restaurants and grocery stores. The tenth anniversary of Canada’s largest Brazilian cultural event will be packed with music, dance, singing, and Brazilian cuisine. The famous Brazilian drinks including Caipirinha and Cachaca will be served, and everything will be moving in the rhythm of the samba. Moreover, visitors will have the opportunity to try the delicious grilled Brazilian Churrasco barbecue, tropical juices, and baked Brazilian goodies. Canada’s largest beer festival is a summer tradition located at Exhibition Place with more than 30,000 people and over 100 brands of the favourite malty libation. The festival also offers live entertainment with Big Sugar and Willi Williams, grilling tips from TV personalities, real southern barbecue, and even more beer. Plus, those who want to learn about the golden beverage will find the Girl’s Guided Beer Tour, the Brewmaster’s Series, and the World of Beer Pavilion interesting. This annual outdoor concert festival that promotes mainly Canadian rock has been a traditional part of the overflowing Toronto summer festival season since 1987. This season of the longest-running rock show in Canada is going to be more indie- and folk-oriented, featuring names likes the Lumineers, Band of Horses, Mother Mother, Monster Truc, Dinosaur Bones, Wake Owl, and others.